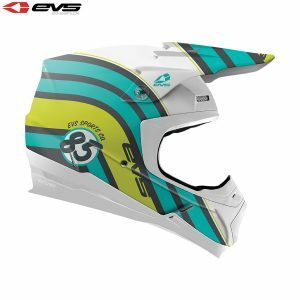 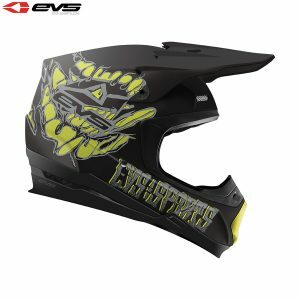 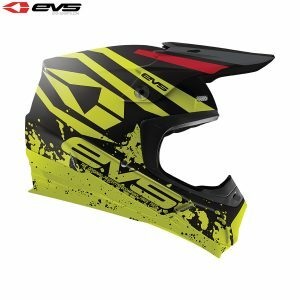 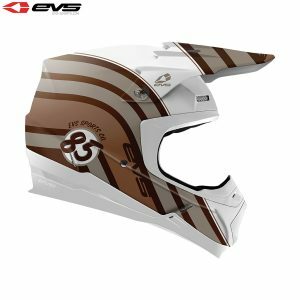 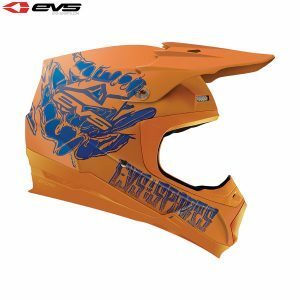 POA Racing stock a wide selection of EVS motocross helmets in the latest designs and colours including the Pinner, Speedway, fury and Vector helmets. 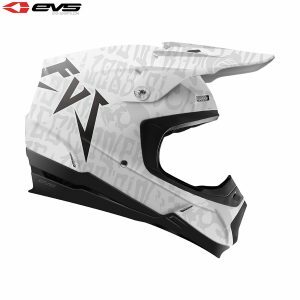 All of the MX helmets in the EVS range feature the very latest in technology, safety and comfort. Order online today for fast delivery to your door.